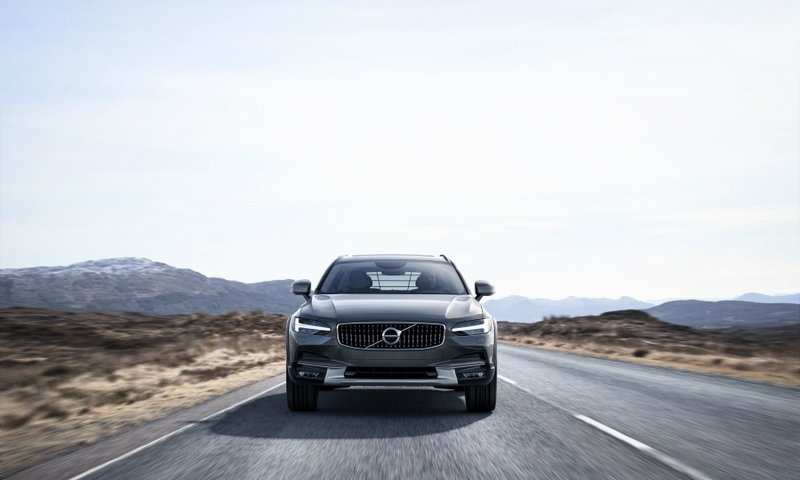 Volvo unveiled the "adventurous" V90 Cross Country high-riding station wagon, the latest model in its $11 billion revival under Chinese ownership that has resulted in record global vehicle sales, as well as profit margins on par with Mercedes-Benz. Volvo says the variant of the V90 wagon provides added ruggedness and ground clearance to better handle tough climates and rough roads, while still offering the premium features found in its top model line. 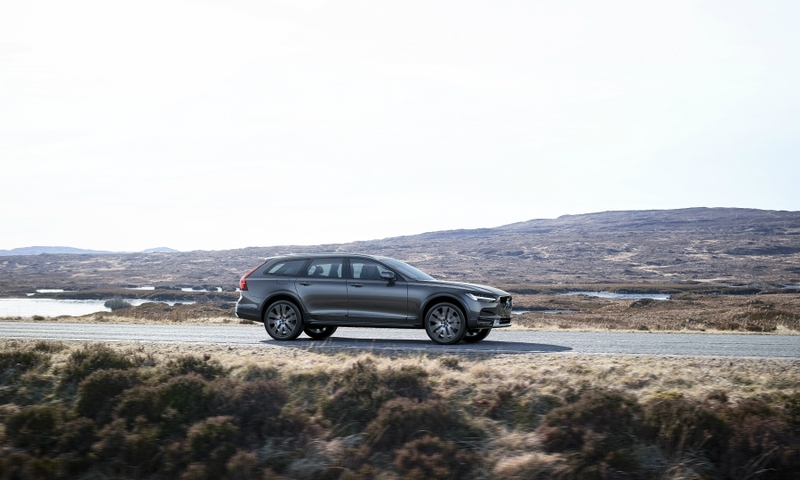 "The V90 Cross Country takes the elegance of the V90 and transforms it into an all-road car that delivers safety, comfort and performance in a capable and adventurous package," Volvo Car Group CEO Hakan Samuelsson said in a statement on Thursday. 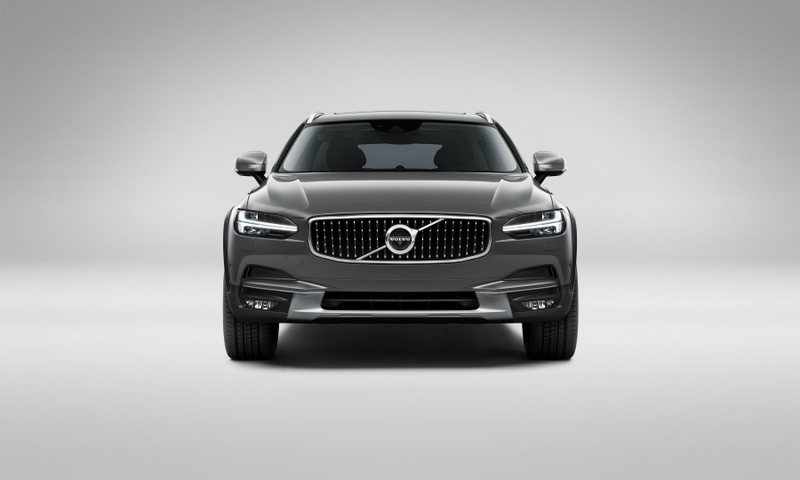 The fourth and final member of the Swedish carmaker’s new 90-series family will be produced alongside its sibling models, the V90, S90 sedan and XC90 SUV, in Torslanda, near Gothenburg, Sweden, starting this autumn. All four models use Volvo's new scalable product architecture (SPA), which will also underpins the new-generation XC60, V60 and S60. Europe is expected to be the top global market for the new model, which will compete against the Audi A6 allroad quattro and a high-riding version of the Mercedes E-class wagon that Mercedes will debut at the Paris auto show later this month. 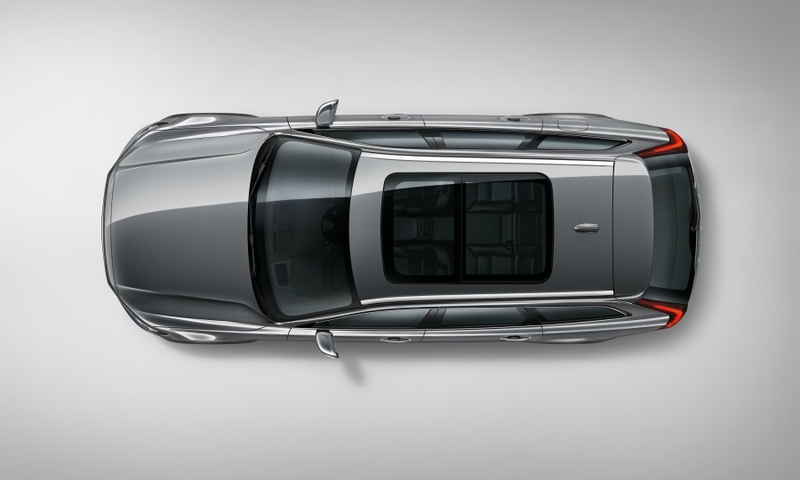 The V90 Cross Country has its public unveiling at the Los Angeles auto show in November. 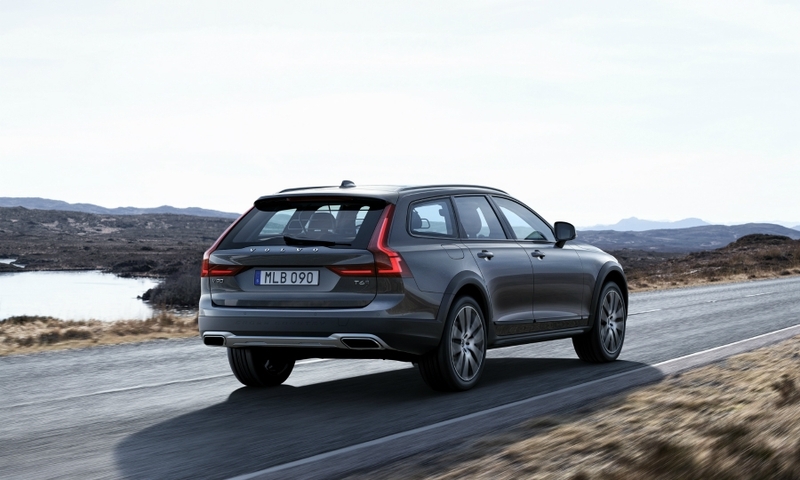 The wagon replaces the XC70, which ranked sixth in Volvo’s global sales chart last year with a volume of 30,175. Market analyst IHS Automotive doesn’t foresee the V90 Cross Country achieving that level of sales. It forecasts that Volvo will sell about 11,000 units of the car a year worldwide from 2017 until 2020, with a peak volume of 11,998 in 2018. By comparison, IHS predicts that Volvo will average about 38,700 global sales of the V90 each year during the same time period, with a peak volume of 45,155 in 2017. Felipe Munoz, global automotive analyst at JATO, also expects the V90 to be more popular than its high-riding sibling. "As it is neither an SUV nor a real station wagon, the V90 Cross Country could be more vulnerable to the SUV growth than the V90," he said in an e-mailed statement. According to JATO’s data, premium large SUV registrations in Europe grew 29 percent last year to 210,000 units while demand for premium large station wagons rose just 1.4 percent at 195,000 units. Munoz also was skeptical about the V90 Cross Country’s chances of winning as many customers as the XC70 in North America, which Volvo says accorded for half of the global volume for the third-generation XC70 produced from 2007 until this year. A Volvo source countered that argument by telling Automotive News Europe that the company “sees no reason why the new model can’t compete in the U.S.” The source said that Volvo used to be a top player in the U.S.’s niche market for high-riding station wagons, but in recent years the automaker has fallen behind Subaru. Volvo aims to regain its position in that part of the U.S. market, the source added. A key differentiating factor of Volvo’s Cross Country models is increased ground clearance, which is supposed to enable year-round off-road driving capability. 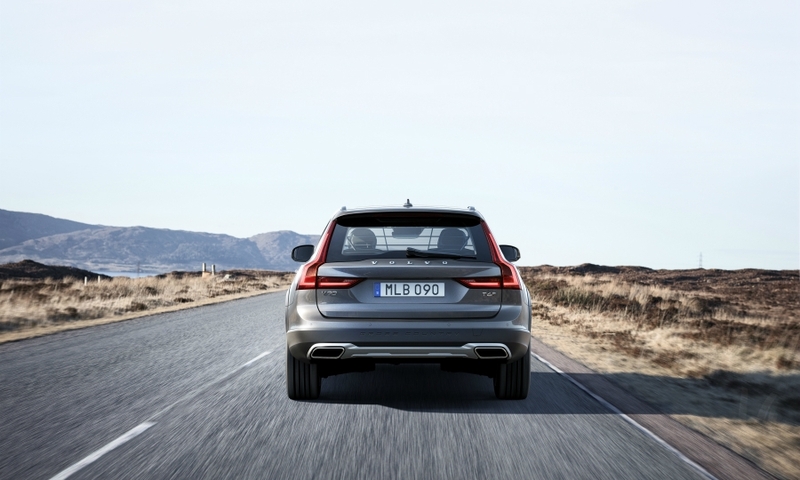 The V90 Cross Country has been raised by 65 millimeters compared with the V90. 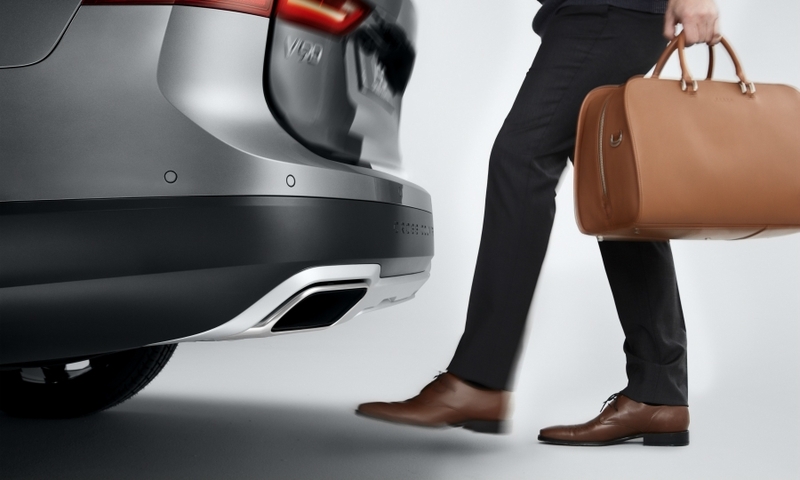 Volvo says the car’s increased approach and departure angle helps protect the front and rear when driving on steep slopes and uneven surfaces. 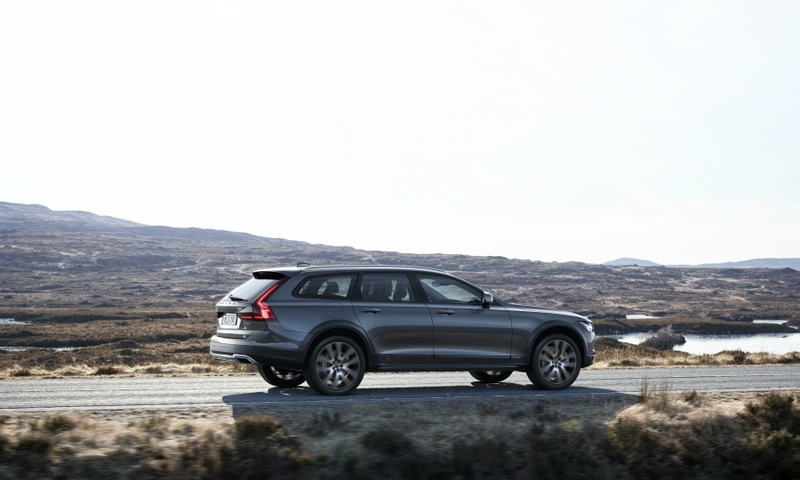 Volvo added that the V90 Cross Country’s all-wheel drive system features a compact and lightweight coupling from U.S.-based supplier BorgWarner that distributes the engine’s power between the front and rear wheels. Under normal, dry conditions nearly all of the power is distributed to the front wheels, but up to 50 percent of the engine’s torque can be instantly redistribute to rear wheels when required. Volvo said that it developed its first Cross Country station wagon 20 years ago to combined functional flexibility and rugged capability and provide an alternative to the SUV and front-wheel-drive cars. The first model -- the V70 XC – arrived in 1997. The second-generation V70 XC, which arrived in 2000, offered bolder styling and higher ground clearance. When Volvo's first SUV, the XC90, debuted in 2002, the V70 XC received a new all-wheel drive system and was renamed the XC70 to better align with its larger sibling. The third generation of the Cross Country line arrived in 2007 and was made until this year. Since it was sold by Ford Motor to Zhejiang Geely Holding in 2010 Volvo has added a new engine range that includes a growing family of plug-in hybrids and expanded its global manufacturing capability with the addition of two plants in China and one in the U.S., where production is set to start in 2018. 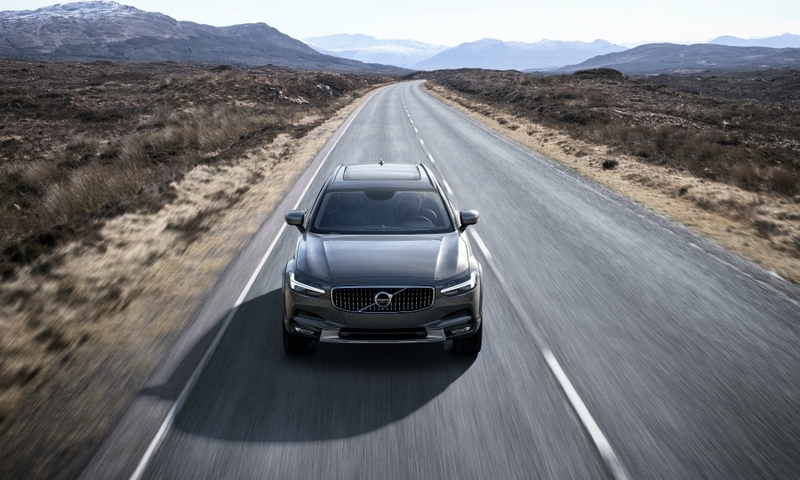 Volvo's target is to increase its global sales volume to 800,000 by as early as 2020. It sold more than 503,000 cars worldwide in 2015 and expects to exceed that volume this year.